Lending startup Earnest has raised $17 million in venture capital. Maveron led the Series A round, and the funding underscores the importance of Earnest's new loan refinancing feature which offers loans with annual rates under 2%. 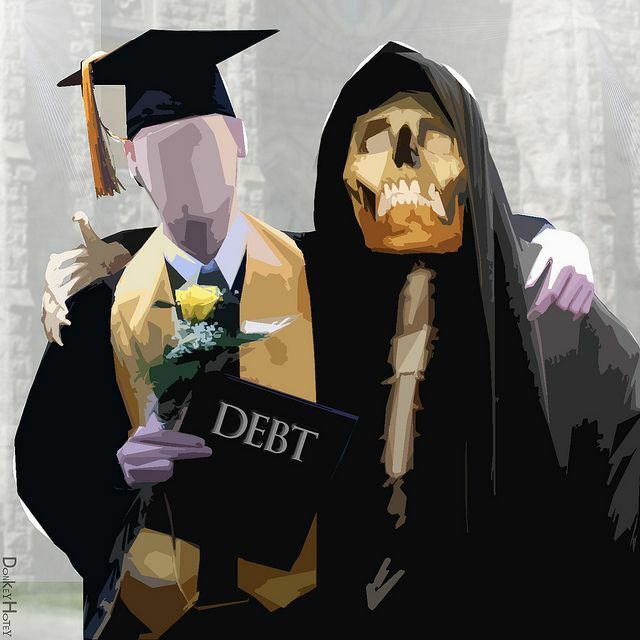 Talk to almost any university graduate, and you’ll hear horror stories about the nation’s looming debt crisis built on the backs of higher education. It’s a source of macro-economic concern, with roughly $1.2 trillion in student debt on the books at various lenders and now Earnest, which began as a personal lending company, is stepping into the breach. The company has launched a new student loan refinancing service offering loans with annual payment rates as low as 1.9%. The online service is also instantly flexible, with options to change the rates of repayment at automatically reduced rates, based on a user’s decisions. The company estimates that they can save college students roughly $12,500 on average, compared with traditional refinancing options.